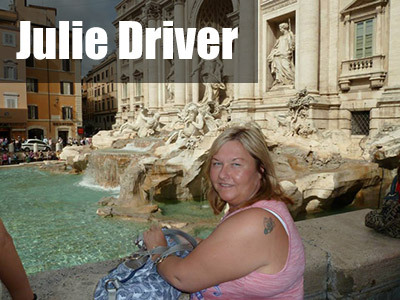 It's time again to hear from another of our team, here we welcome Julie, our newest addition to our accounts department and discover that she has a penchant for horror movies and goats cheese! Billie don’t be hero - Paper Lace. Hunger Games - Yes really enjoyed the series of books. Goats Cheese, all the time. Book, goats cheese and Bear Grylls (to look after me). James Cagney - the first actor I liked to watch.